925 Sterling Silver, 925 Stamped, Lead and Nickel Free. 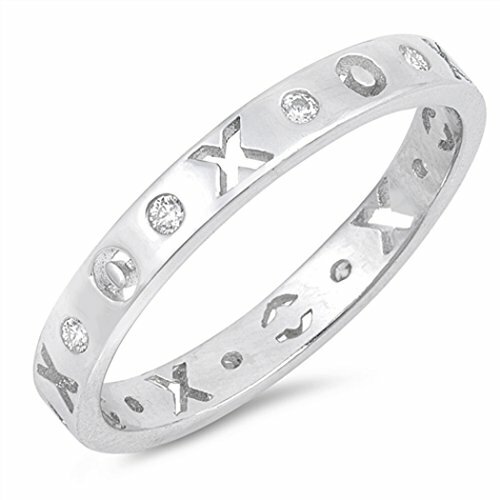 Women's Sterling Silver Statement Ring. Simulated Diamond (Cubic Zirconia), Face Height 3 Millimeters, Comes in a Cotton Filled Gift Box. Imported from Asia. Quality Assured in Los Angeles, CA USA. Available in Size 4 - 10. 925 Sterling Silver, 925 Stamped, Lead and Nickel Free. Women's Sterling Silver Statement Ring. Simulated Diamond (Cubic Zirconia), Face Height 3 Millimeters, Comes in a Cotton Filled Gift Box. Imported from Asia. Quality Assured in Los Angeles, CA USA. Available in Size 4 - 10. If you have any questions about this product by JewelryBadger, contact us by completing and submitting the form below. If you are looking for a specif part number, please include it with your message.